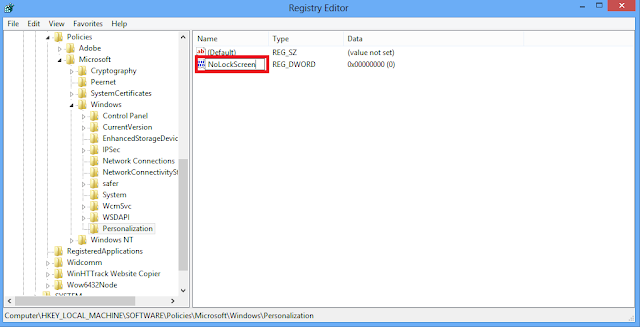 Malneedi Nani (sharepoint consultant): How to Disable the Lock Screen on Windows 8? Once you fallow these steps, Windows will always go straight to the password prompt, skipping the new lock screen. 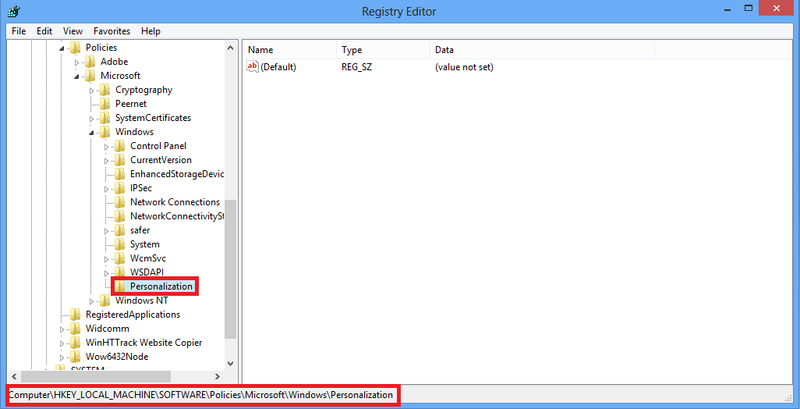 Step1: Press the "Windows key", type "regedit", and press Enter. 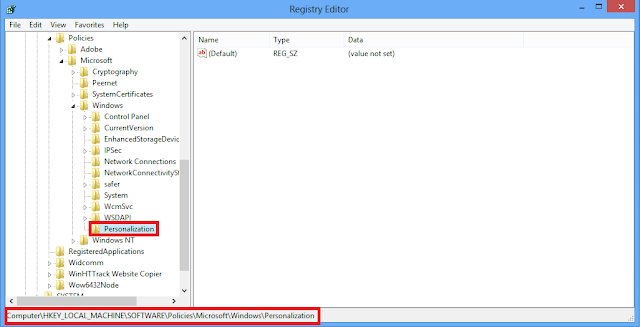 If you do not see the Personalization key, right-click the Windows key above it, point to New, and "create" a key named "Personalization". 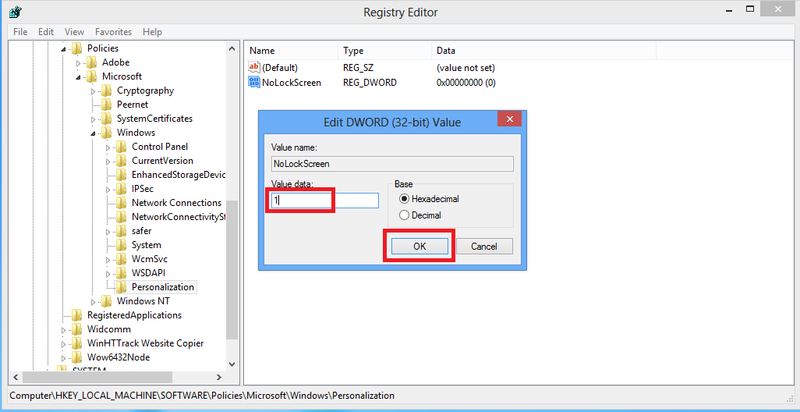 Step3: Right-click in the right pane and create a new "DWORD" value named "NoLockScreen". Step4: Double-click the "NoLockScreen" value and enter a value of " 1". 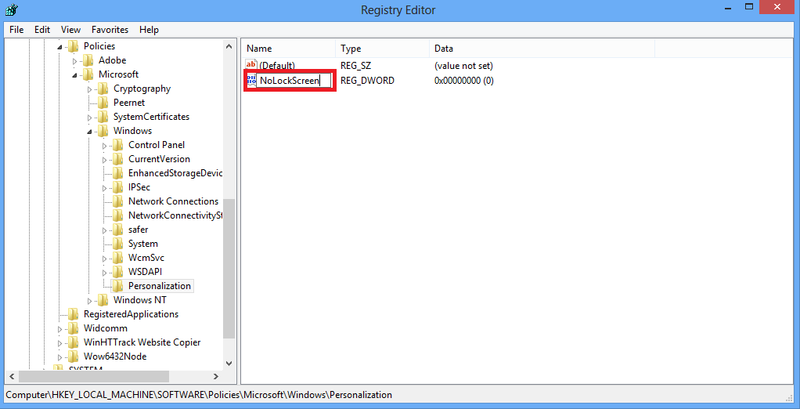 Step5: Close the registry editor and you are done. 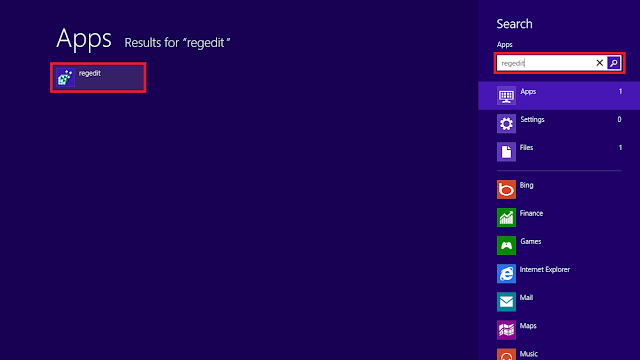 you do not even have to restart your computer. To re-enable the lock screen in future, either delete the NoLockScreen value from your registry or set it to 0.